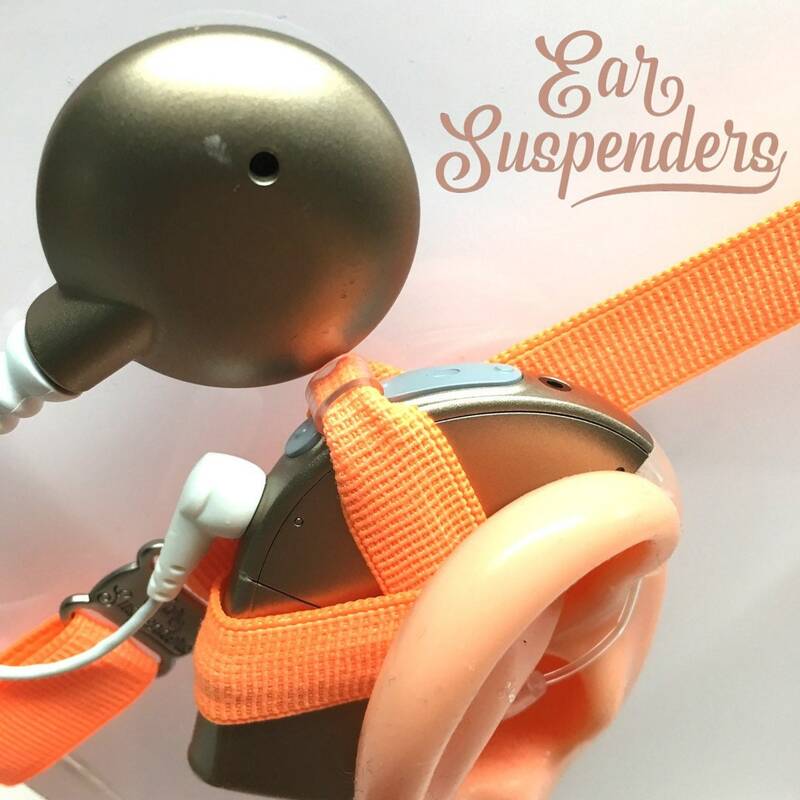 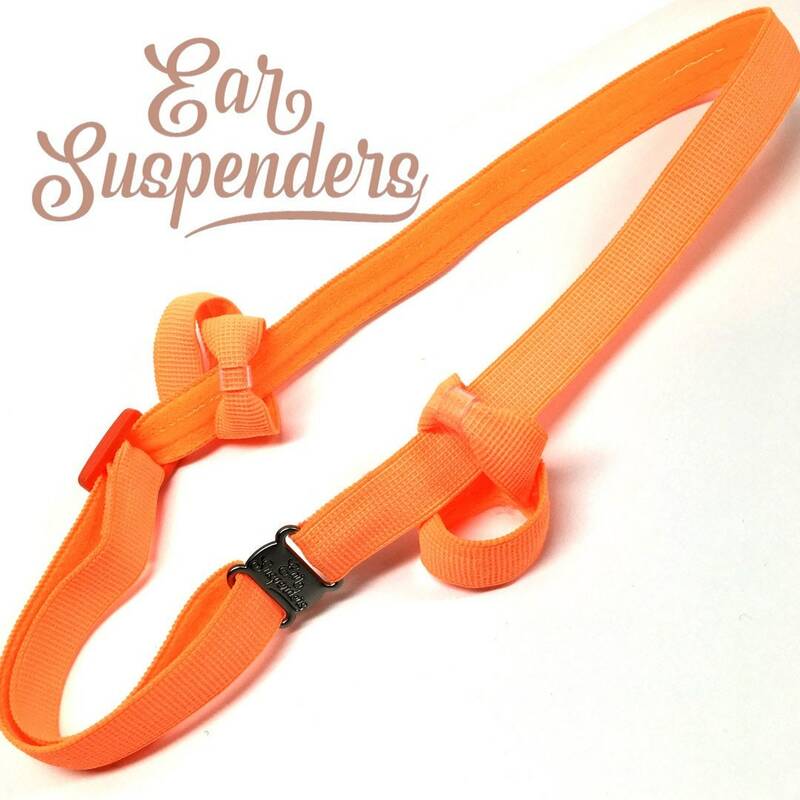 Ear Suspender Headbands are carefully designed to offer functionality and peace of mind to Cochlear Implant wearers of all types. 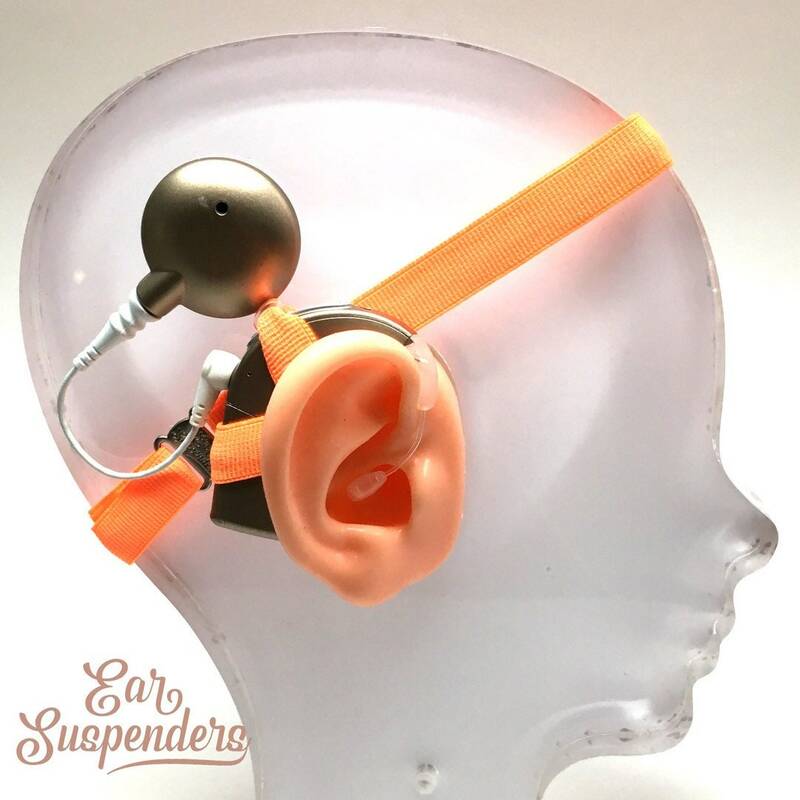 -Clear silicone lined cochlear implant sleeves. 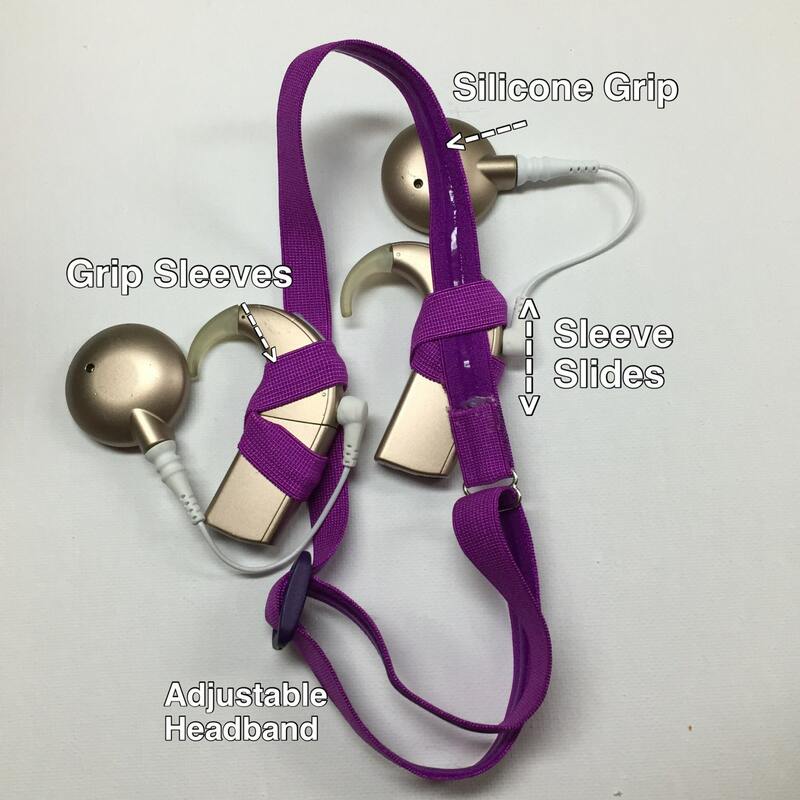 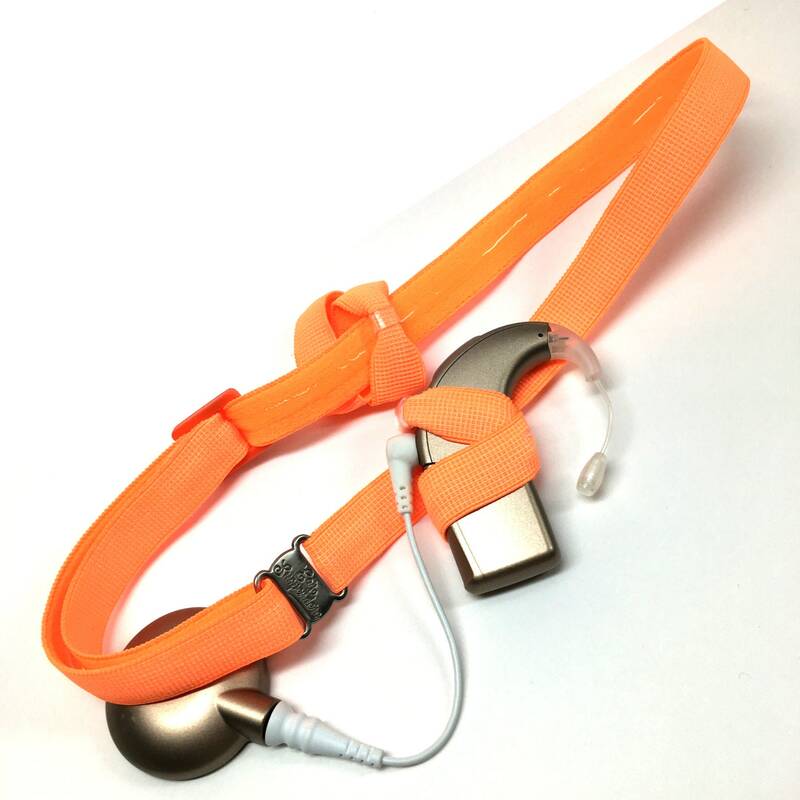 -Silicone sleeves slide up and down the headband and allows you to align the cochlear implants perfectly to the ears. 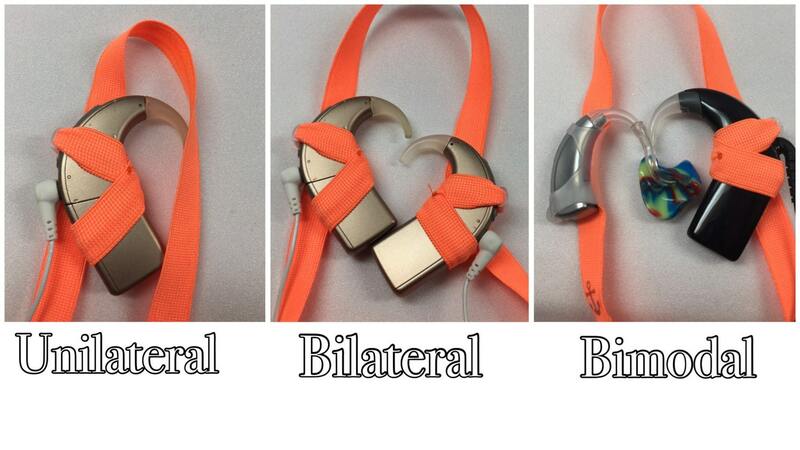 -Fits standard cochlear implant sizes.